Century Furniture is an upper-end residential manufacturer known for their fine craftsmanship and detailing. Widely revered for their state-of-the-art woodworking, the company is a recognized leader in furniture design and construction. Made right here in the U.S.A., Century Furniture strives to source all of their materials domestically and employs some of the finest artisans and craftsmen in the industry. Planning the perfect room starts with choosing the perfect furniture. You’ll find choices in wood, upholstery, and leather to fit any style or need. 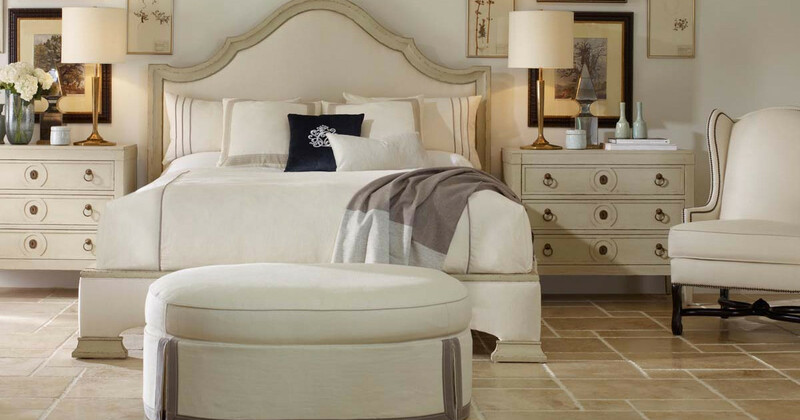 Century Furniture offers over 2,000 fabric and leather choices and over 50 finishes so if you are searching for a unique look or one-of-a-kind piece, this is the place to start. Right@Home even carries lighting by Century Furniture so you can add that final finishing touch that brings a room together. Visit Right@Home to see the quality and craftsmanship of Century Furniture for yourself and find your unique piece or collection. We promise you won’t be disappointed! Our 14,000 square foot showroom is open to the public 7 days a week. We receive new shipments every week and are constantly updating our stock. Visit us at 520 W. SR 436, Altamonte Springs, FL or call us at 407-339-4663.